New catering and retailing concepts in the skies require new marketing concepts. And packaging which communicates well – such as cartons. Pro Carton looks at the new opportunities offered by airline marketing. A long time ago, inflight meals were a means to pamper passengers. Today, the non-serving of meals has become a cost-saving measure. However, this is changing. Soon passengers will be empowered with choices, not only in terms of food. Advances in technology give airlines the opportunity to communicate extensively with their customers. An on-board meal is the most “intimate” marketing contact between airlines and their passengers. Passengers have plenty of time, and they look forward to a good meal as well as being entertained and kept busy. Some airlines have already discovered the unique opportunities open to marketing and communication, however, most airlines are simply doing little to nothing. Airlines can talk with their customers via the packaging of inflight meals, tell their story and convey their values. Petra Gold, Head of Customer Relations and Marketing at Do & Co, a leading provider of on-board catering (Emirates, Etihad, British Airways, Cathay Pacific, Turkish, Austrian, Finnair, Gulf Air) sees considerable potential here for packaging: brand presence and the communication of quality “are perfect candidates due to the surfaces available.” Peter Hargreaves, Group Business Development Director of UK carton specialist Alexir, who supplies over 20 airlines or their caterers worldwide, is a strong believer in packaging: not only are we talking brand messages as well as quality and lifestyle, but also entertainment and information, including codes for offers on the Internet. All this can be communicated on board, possibly even in conjunction with a customised, pre-ordered meal. Promotions, dialogue, competitions, quizzes, entertainment, information puzzles and many more ideas can create awareness for interesting products. For example, the US airline Delta already offers its passengers WiFi with free access to Amazon on domestic flights and receives a commission on sales. However, most airlines limit themselves to celebrating the quality of the food. 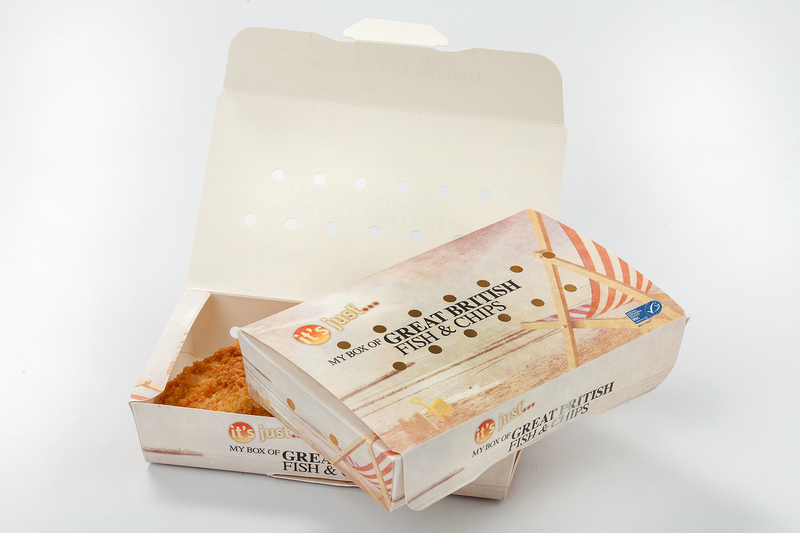 Alexir developed an exemplary Fish & Chips carton: with highly appetising presentation and delightfully fresh content – due to extremely smart ventilation of the pack. This solution also won the Red Dot Award and reached the finals of the Pro Carton ECMA Award. 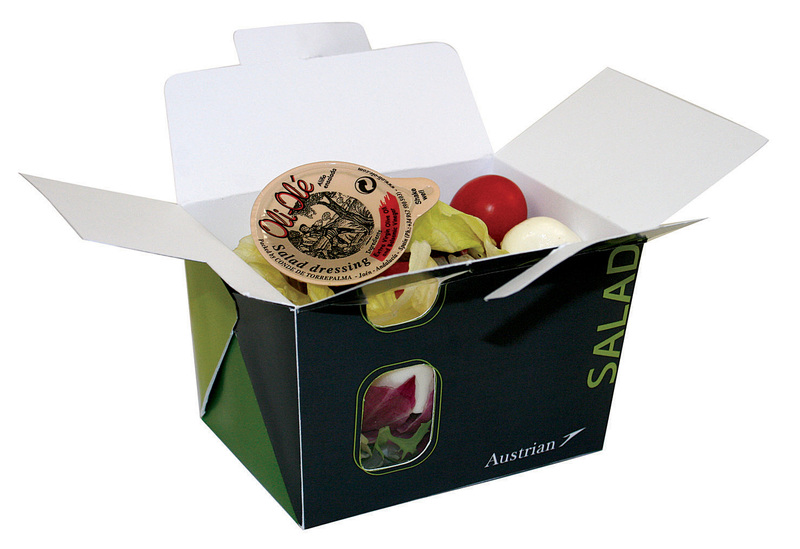 Pre-ordering and all-in-one packaging (with different courses, salt, pepper and cutlery) simplifies service on board. 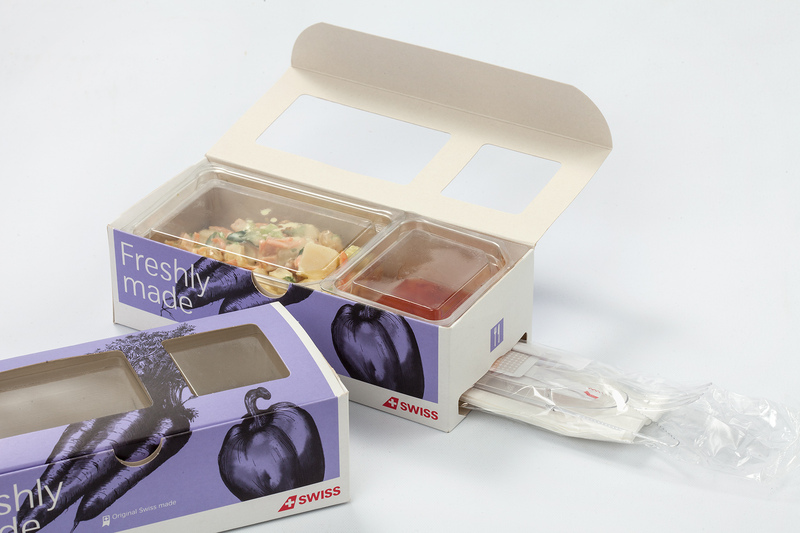 LSG Sky Chefs and Meier Verpackungen have developed a menu box for Swiss, which can do a lot more than simply wrap snacks – with a convenience factor that is difficult to beat: a single carton made of cartonboard contains everything you need for a small inflight meal. A separate drawer contains cutlery, napkin, condiments and a toothpick. Meier, too, reached the finals of the Pro Carton ECMA Award. Gustaf Öholm, Manager Onboard Concepts at Scandinavian, on the reasons why Scandinavian opted for a carton: “One needs to take numerous factors into account for on-board meals. 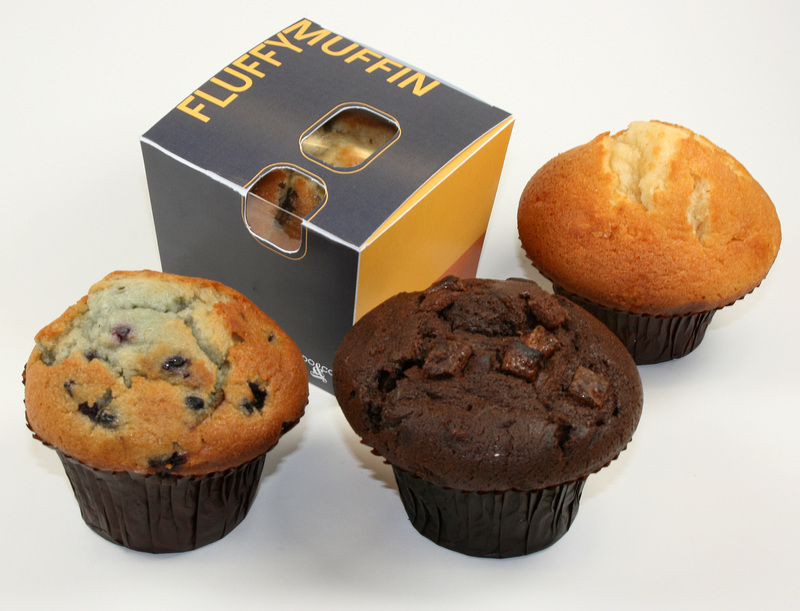 The packaging must weigh little, must present the foods well and be easy to handle. It needs to be opened easily and to deliver the desired quality from the kitchen to the passenger.” And in the end the excellent graphic design options tipped Scandinavian’s decision in favour of cartonboard.